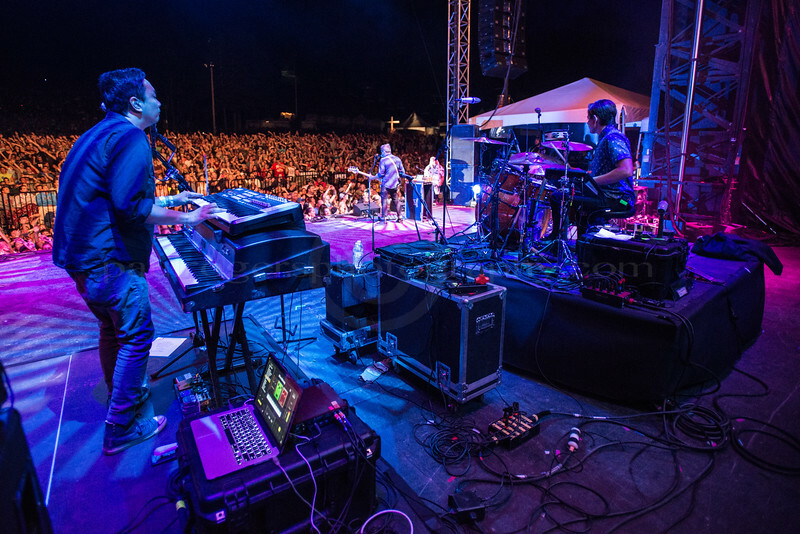 Paul took these photos at The Soulfest 2016 in New Hampshire. He worked as a volunteer on the staff media team, creating visuals to be used for event promotion, sponsor outreach, and volunteer recruitment. See also Paul's MUSICIANS gallery. Photos © 2016 Paul Rogers.